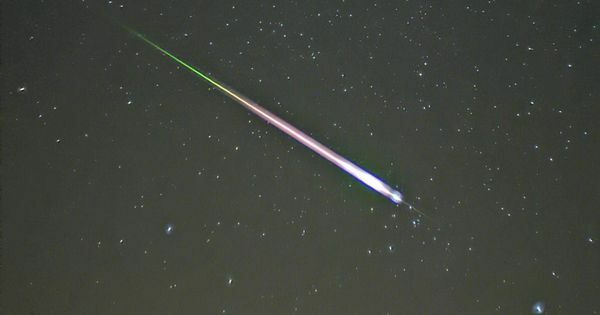 Astronomers claim detection of a first observed interstellar meteor; one that collided with Earth’s atmosphere at very high velocity in 2014, somewhere off the coast of Papua New Guinea. Not as easy as the movies show. Say it isn’t so. Incoming asteroids may be harder to break than scientists previously thought, finds a Johns Hopkins study that used a new understanding of rock fracture and a new computer modeling method to simulate asteroid collisions. 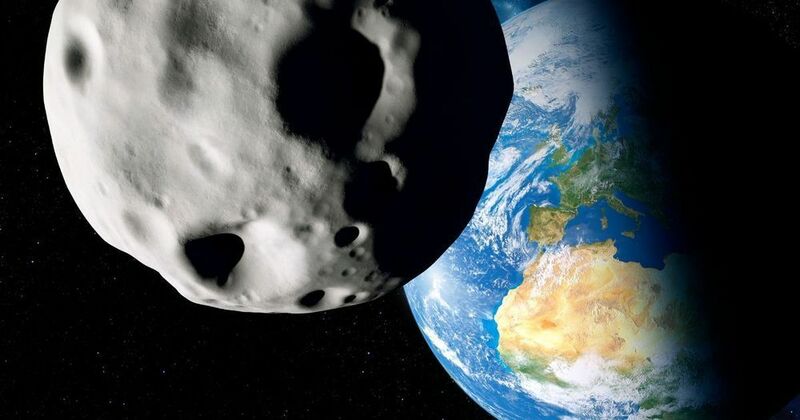 The space rock, dubbed 2013 MD8 will make a ‘close approach’ to our planet tomorrow afternoon. If an asteroid were to head towards Earth in the foreseeable future, we would be quite defenceless. To change that, NASA has approved a mission to throw a “small” asteroid off course in October 2022. If an asteroid were to head towards Earth, we would be quite defenceless as we have not successfully developed a method that could reduce the impact of — or entirely avert — a devastating collision. 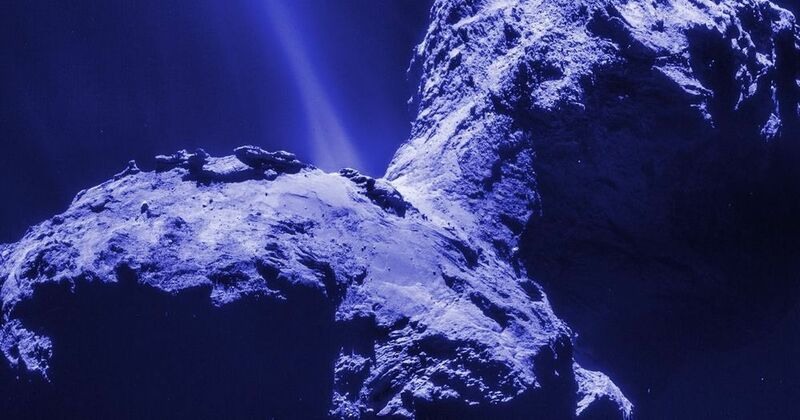 Killer asteroids might be a bigger threat than you think. 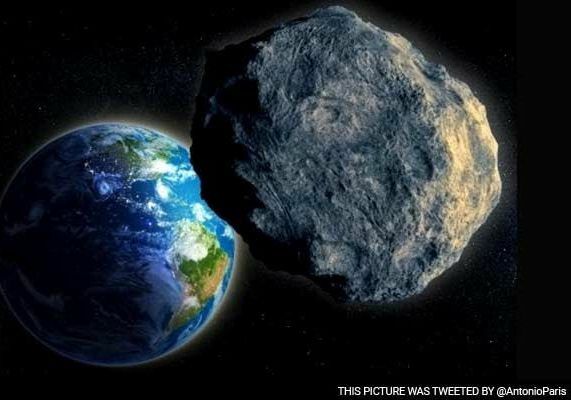 Small asteroids can strike Earth with the force of many nuclear weapons and destroy entire cities. 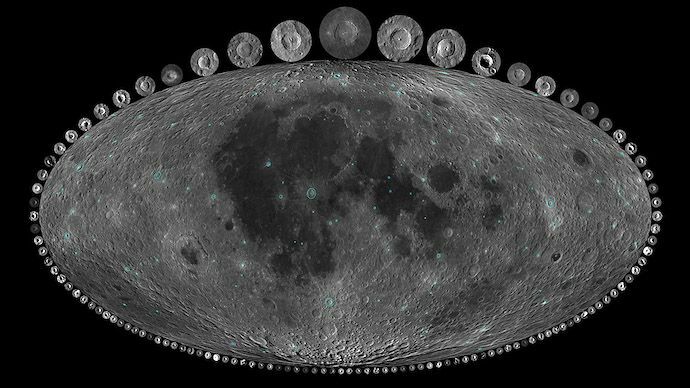 A small fraction of such asteroids is estimated to have been found, but NASA is supposed to find 90% of them by 2020. 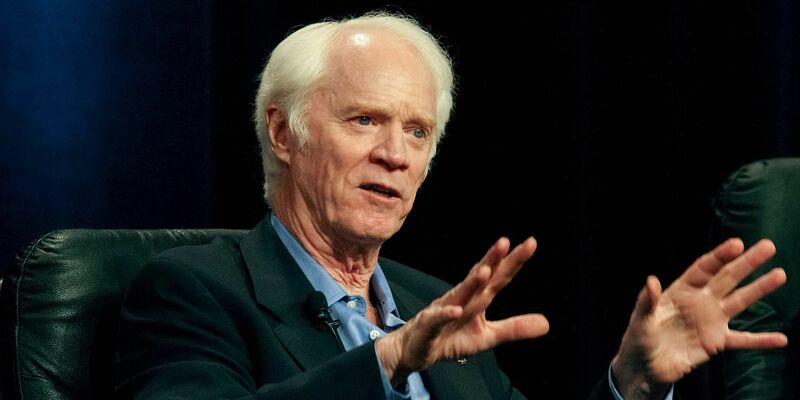 Retired astronaut Rusty Schweickart says a relatively inexpensive space telescope, called the Near-Earth Object Camera, could find these space rocks — and quickly. NASA has denied full funding to NEOCam multiple times because the agency’s mission selection process is weighted against the telescope. NEOCam’s supporters say the telescope needs just $40 million more in NASA’s budget to launch into space. It’s up to President Trump and Congress to raise NASA’s budget enough to support the mission. 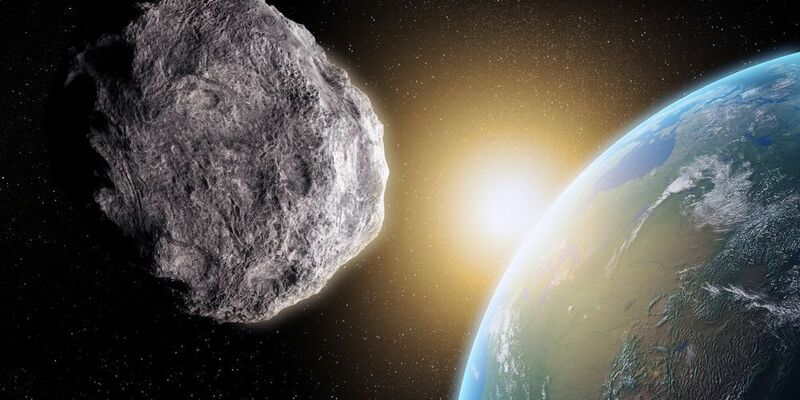 The threat of asteroid strikes might seem as abstract as outer space itself. But the risk, while infrequent, is real — and potentially more deadly than the threat posed by some of the most powerful nuclear weapons ever detonated. A dual use research of concern (DURC) refers to research in the life sciences that, while intended for public benefit, could also be repurposed to cause public harm. One prominent example is that of disease and contagion research (can improve disease control, but can also be used to spread disease more effectively, either accidentally or maliciously). I will argue here that DURC can and should be applicable to any technology that has a potential dual use such as this. 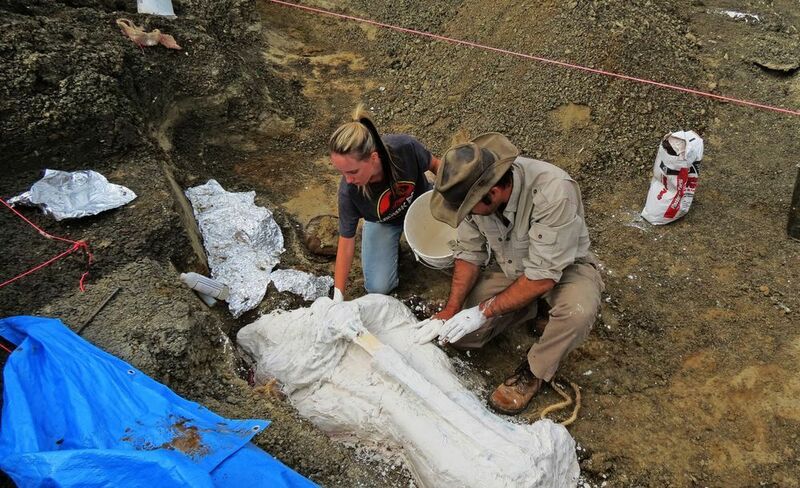 Approximately 66 million years ago, a 10 km sized body struck Earth, and was likely one of the main contributors to the extinction of many species at the time. Bodies the size of 5 km or larger impact Earth on average every 20 million years (one might say we are overdue for one, but then one wouldn’t understand statistics). Asteroids 1 km or larger impact Earth every 500,000 years on average. Smaller bodies which can still do considerable local damage occur much more frequently (10 m wide bodies impact Earth on average every 10 years). It seems reasonable to say that only the first category (~5 km) pose an existential threat, however many others pose major catastrophic threats*. 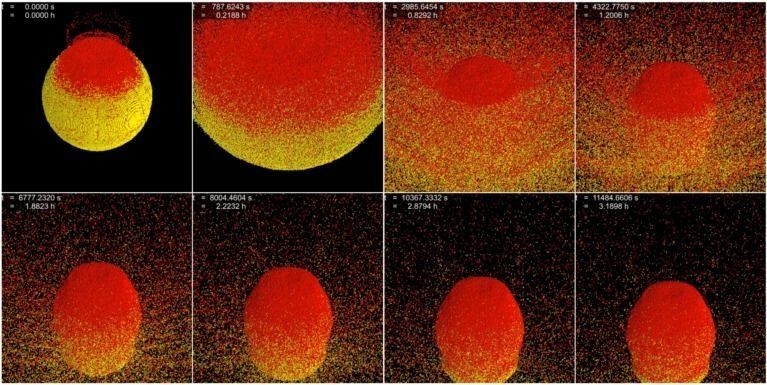 Given the likelihood of an asteroid impact (I use the word asteroid instead of asteroid and/or comet from here for sake of brevity), some argue that further improving detection and deflection technology are critical. Matheny (2007) estimates that, even if asteroid extinction events are improbable, due to the loss of future human generations if one were to occur, asteroid detection/deflection research and development could save a human life-year for $2.50 (US). 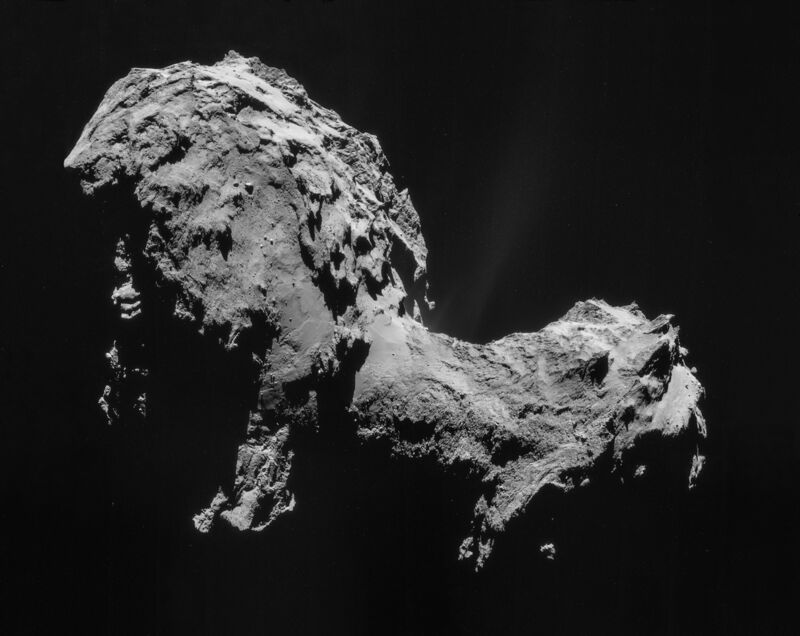 Asteroid impact mitigation is not thought to be the most pressing existential threat (e.g. artificial intelligence or global pandemics), and yet it already seems to have better return on investment than the best now-centric human charities (though not non-human charities – I am largely ignoring non-humans here for simplicity and sake of argument).